Gun emplacement in Nix Film - confirmed in Bell film with gif movement! 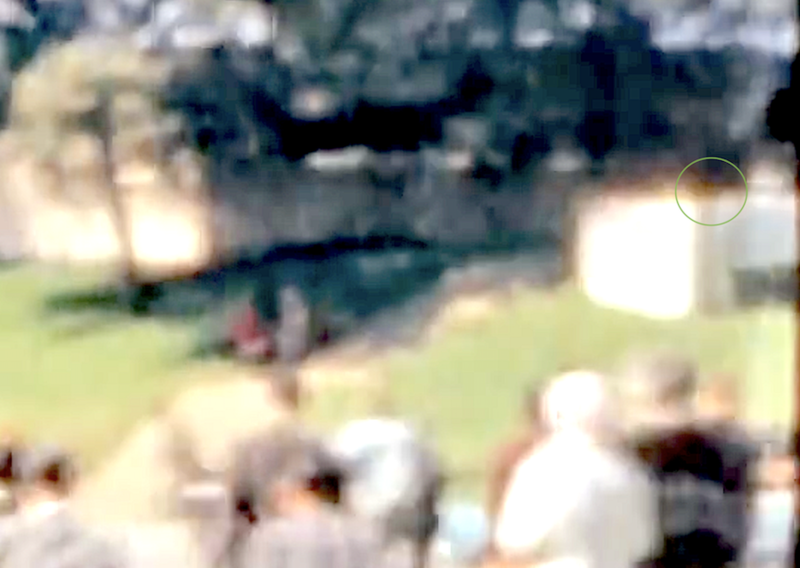 The National Geographic video documentary on the Kennedy assassination entitled, The Lost Bullet, has a portion of the Nix Film that shows what seems to be a gun emplacement at the corner near the grassy knoll. 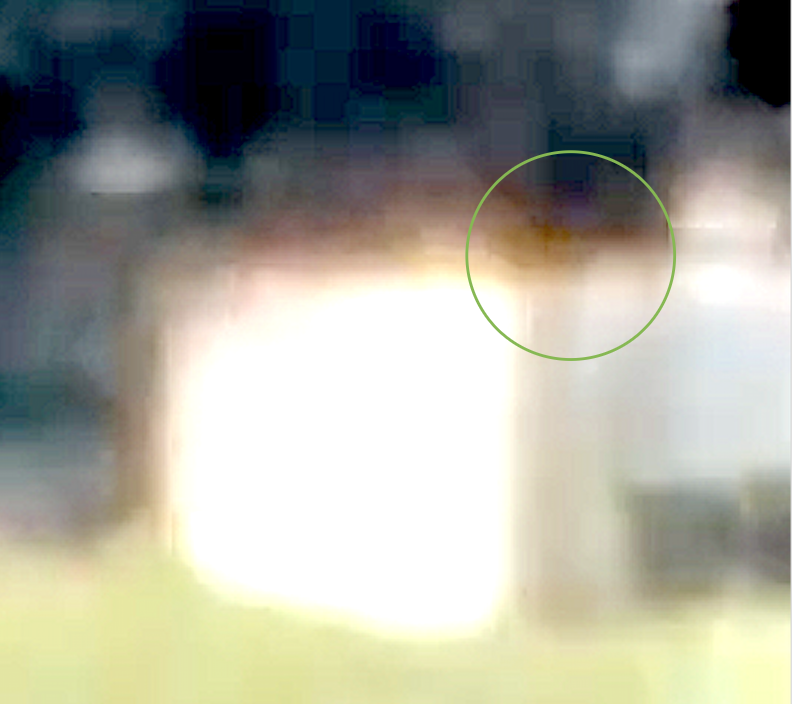 The GIF below tries to bring it out of the shadows with further enhancement. Re: Gun emplacement in Nix Film? 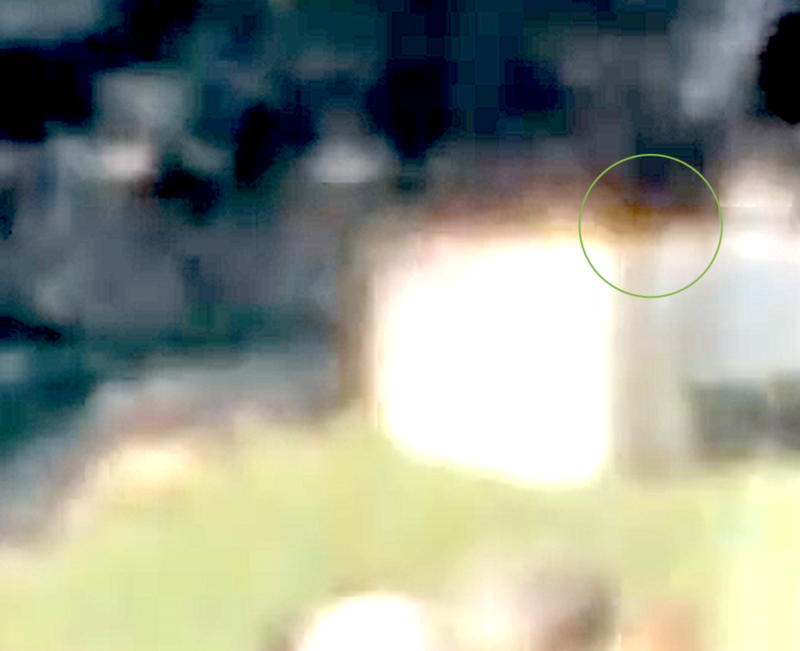 Nice gif Jake but Groden did a little better with the shadows in his documentary "Case for Conspiracy" you should check it out, might be still on youtubes, there's movement up there for sure. Not saying there is any conclusive Proof of this, but for decades that Object has been cavalierly accepted as being a Coke/Pop Bottle sitting upright on the corner of the wall. The possible movement on the other side of that same Wall is a separate issue which to this day remains unresolved. 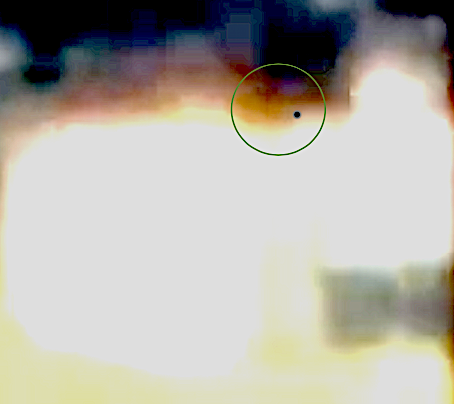 The proximity of the Object and the possible movement in that same general area, is also tied into the unidentified/unresolved Black Dog Man as seen on the Willis and Betzner images. Three frames... in Bell Film (1st two gifs).... Looks like the same gun emplacement in the NIX Film (last gif)...! Re: Gun emplacement in Nix Film - confirmed in Bell film with gif movement! I've been to Dealey Plaza at least 50 times and I've stood behind that concrete wall and the picket fence on every trip. If you do that it will become quite clear that no one could have stood in either place and fired a rifle and gone unnoticed at the time.